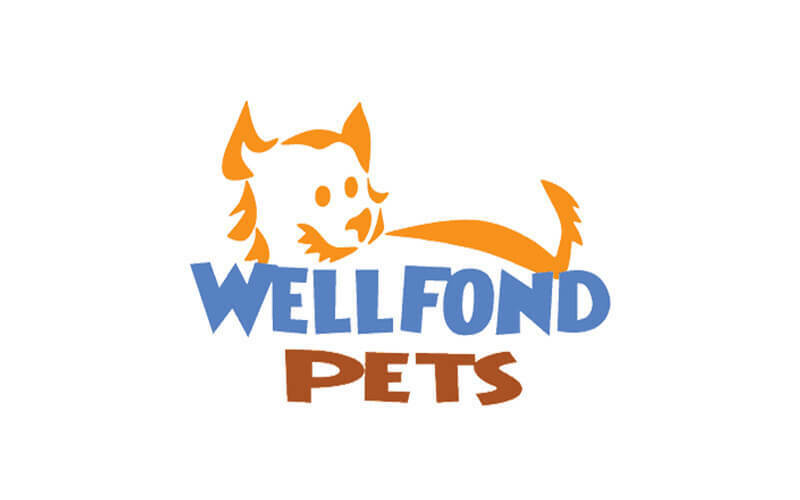 Wellfond Pets was established in 2007 and they specialise in cat and dog necessities. From apparel to bed, food, bow ties, bandanas, bowls, collars, harnesses, leashes, and more, one can find basic care accessories for beloved furry friends. 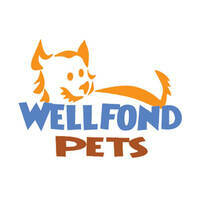 Additionally, they also offer grooming and supplements.